The fifth annual Harlem Jazz Shrines Festival program has been announced, with a special tribute for Jazzmobile's 50th anniversary. 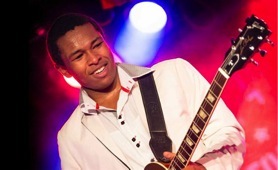 Next Generation Jazz Festival Results announced by Monterey Jazz Festival. 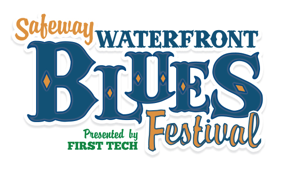 Headliners for the 28th annual Safeway Waterfront Blues Festival have been announced by Oregon Food Bank. 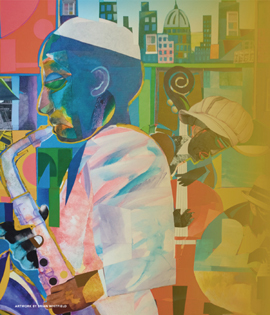 The 14th annual Historic Lewiston Jazz Festival dates have been announced. The fourth annual Catskill Jazz Factory event series announces its 2015 program with artists including Aaron Diehl and Chris Washburne and the SYOTOS Band. Dates and information released for this year's Manly Arts Festival. 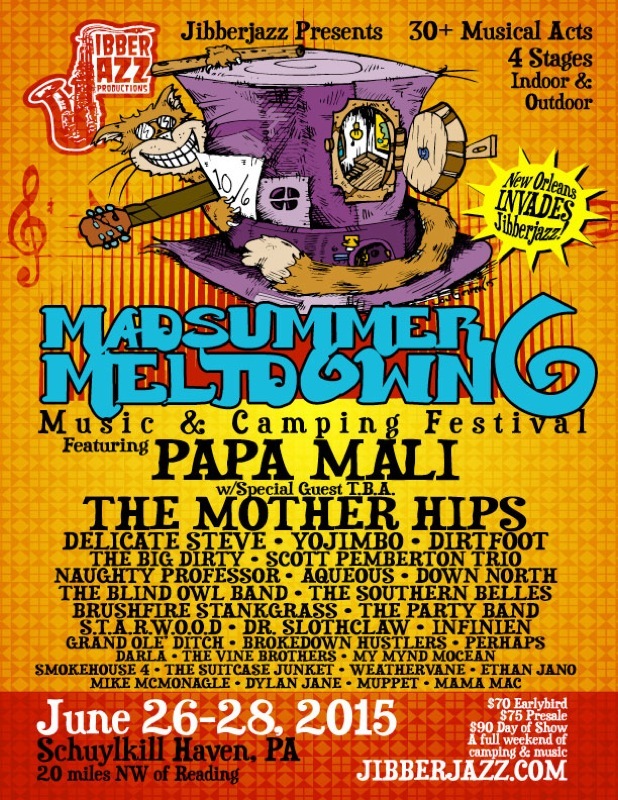 Jibberjazz Productions announces 6th edition of Madsummer Meltdown. Lansing JazzFest announces program and date for upcoming 21st annual jazz festival. 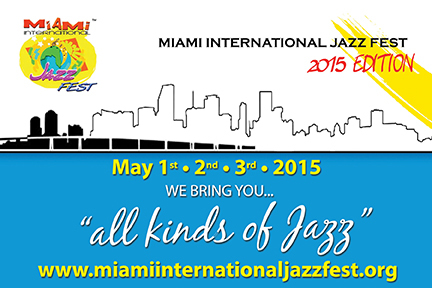 Miami International Jazz Fest Inc. releases dates and program for 2015 Miami International Jazz Festival. Finalist bands competing in the 20th annual Essentially Ellington High School Jazz Band Competition & Festival at Jazz at Lincoln Center have been announced. 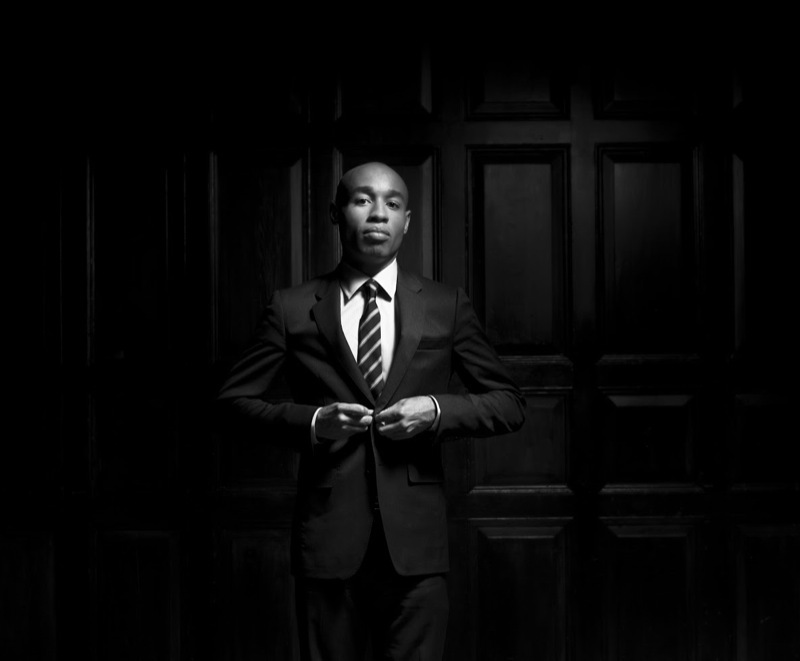 Monterey Jazz Festival announces program for Next Generation Jazz Festival.